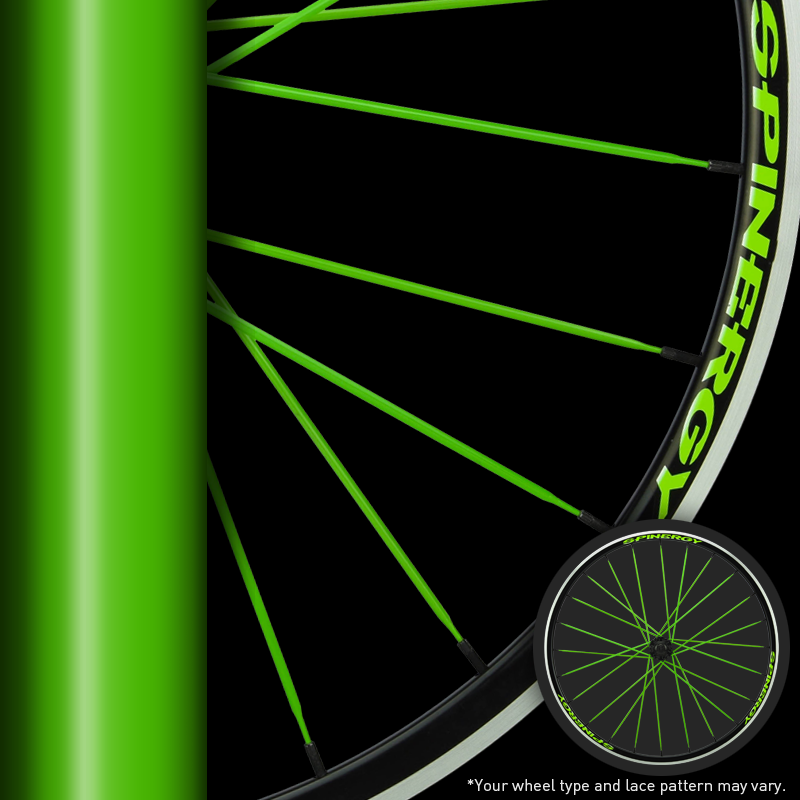 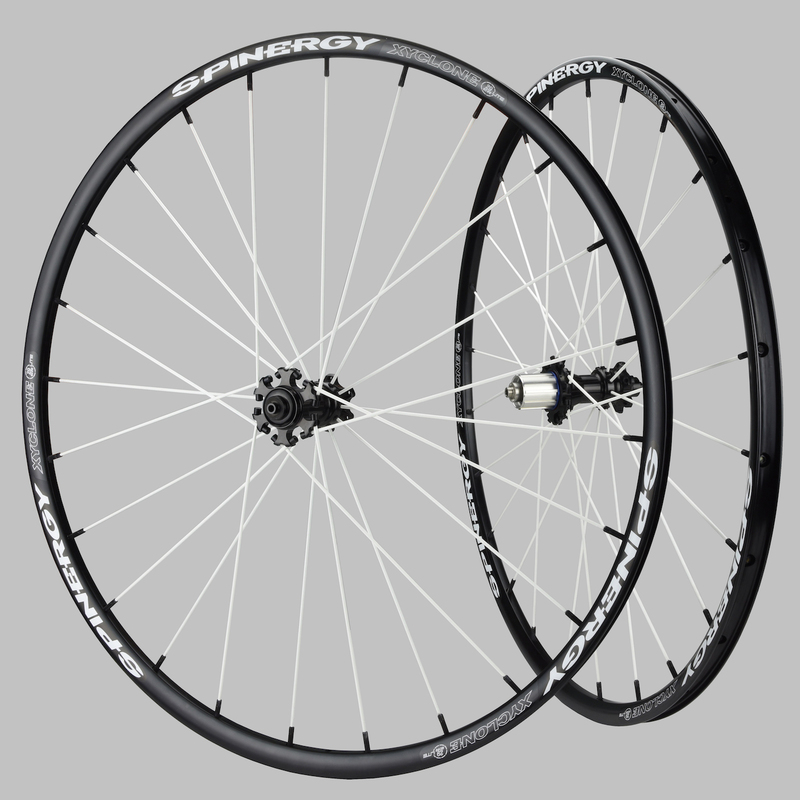 Spinergy’s Xyclone 29er Lite is an incredibly versitile 29 inch race inspired wheelset. 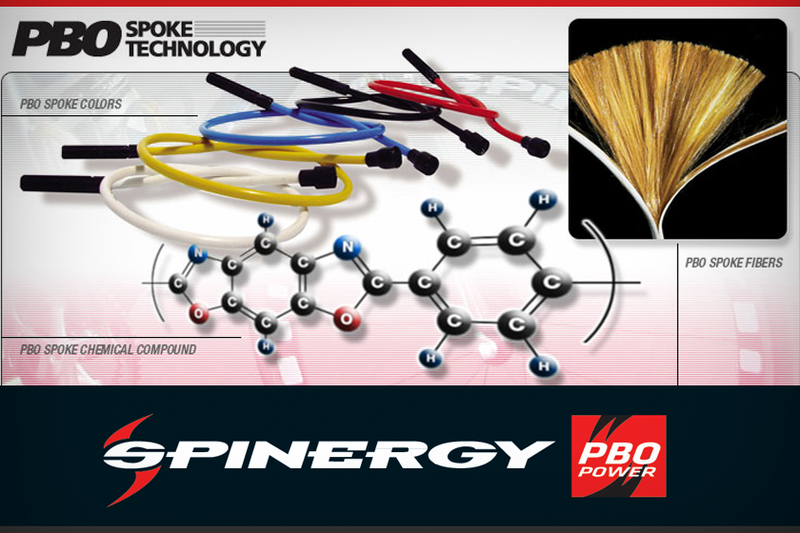 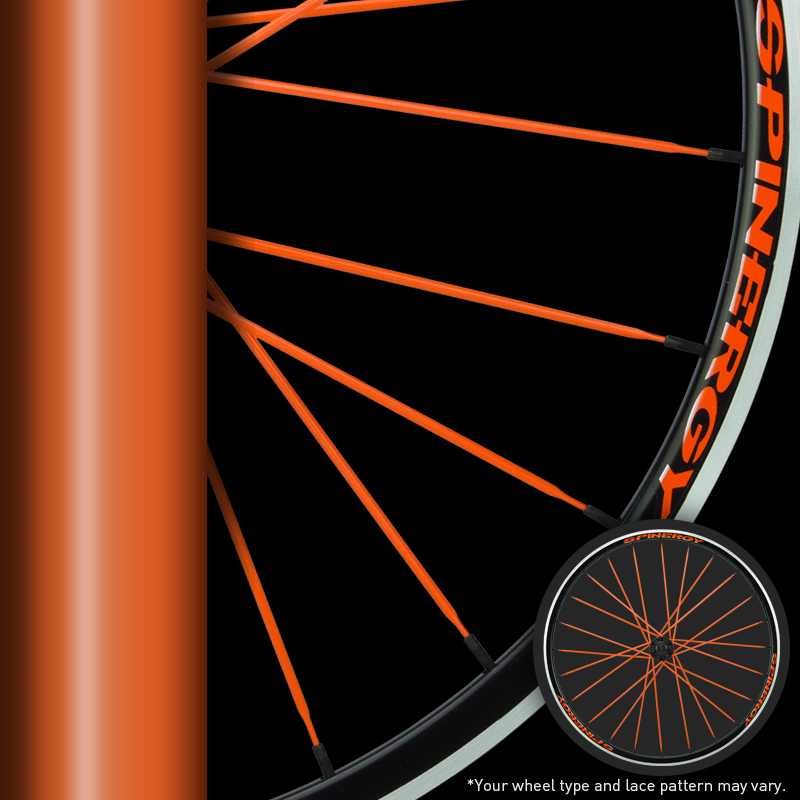 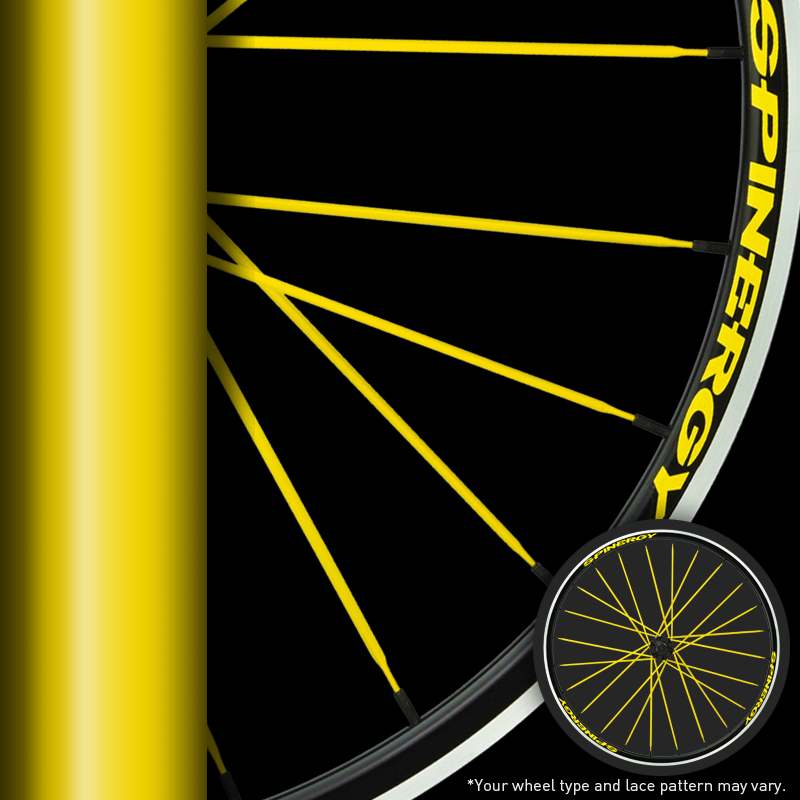 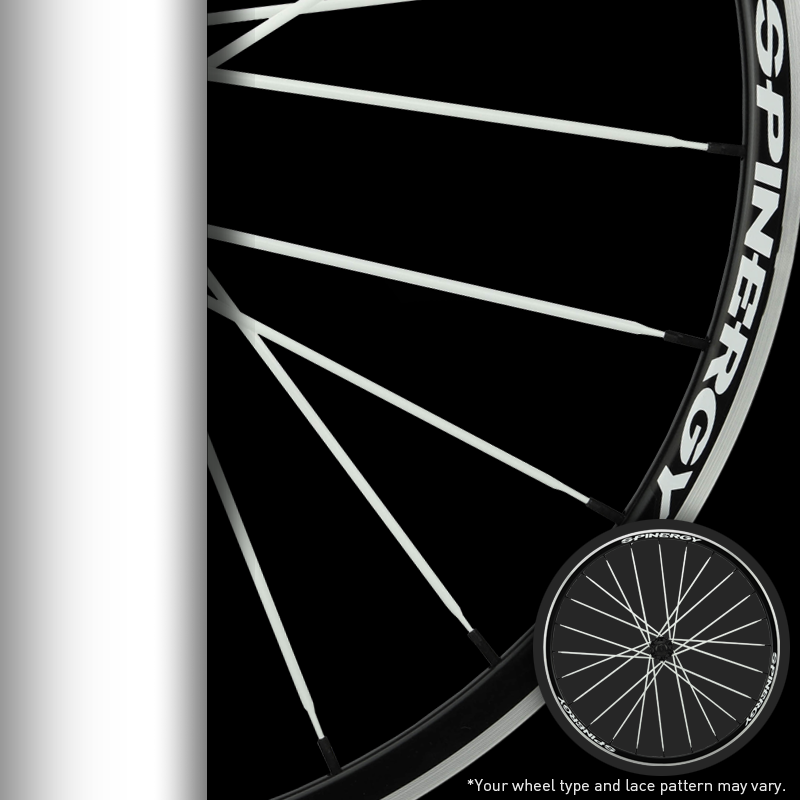 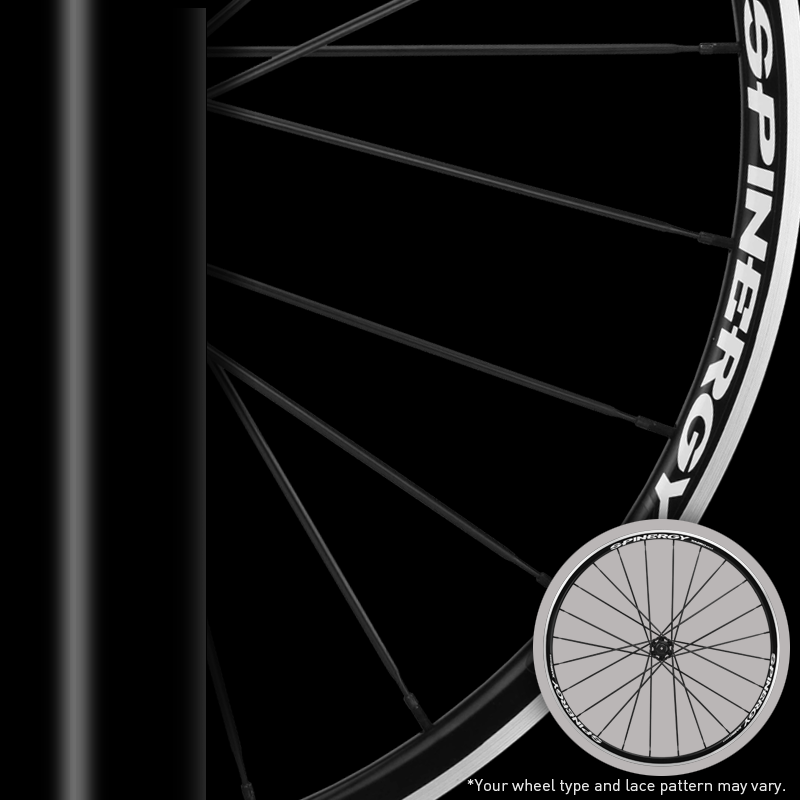 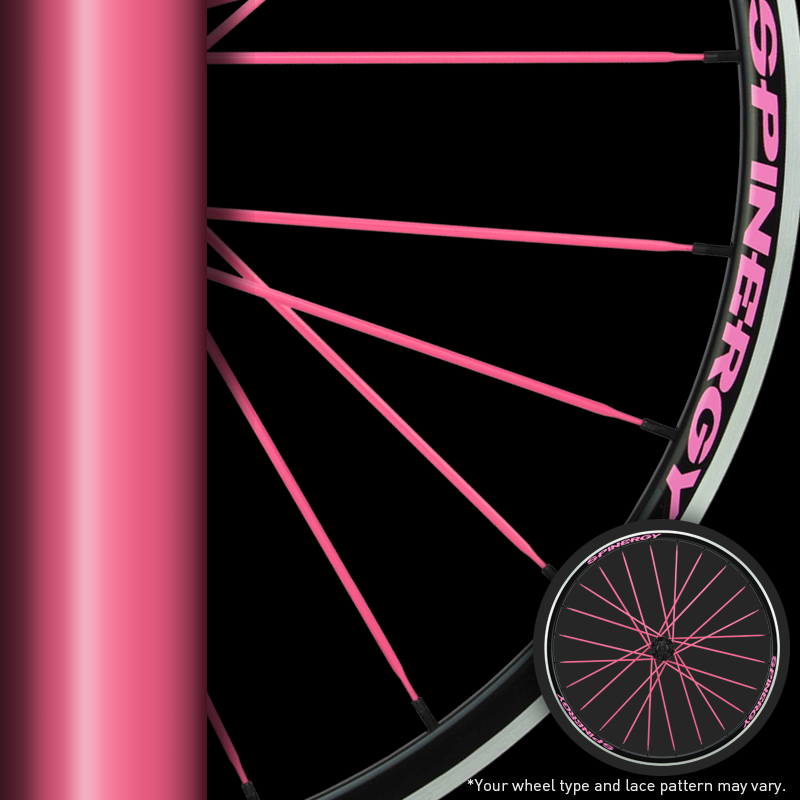 Features a 3mm PBO spoke and the latest engineering from Spinergy to rise above the competition. 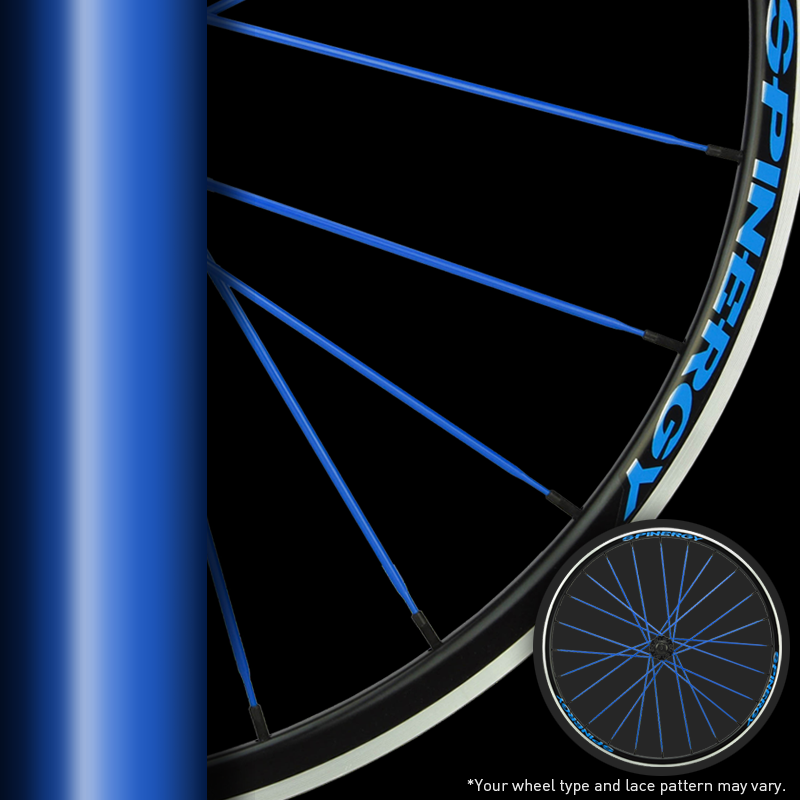 The Xyclone 29er is a high performance, race-ready wheel for the latest 29er bike designs. 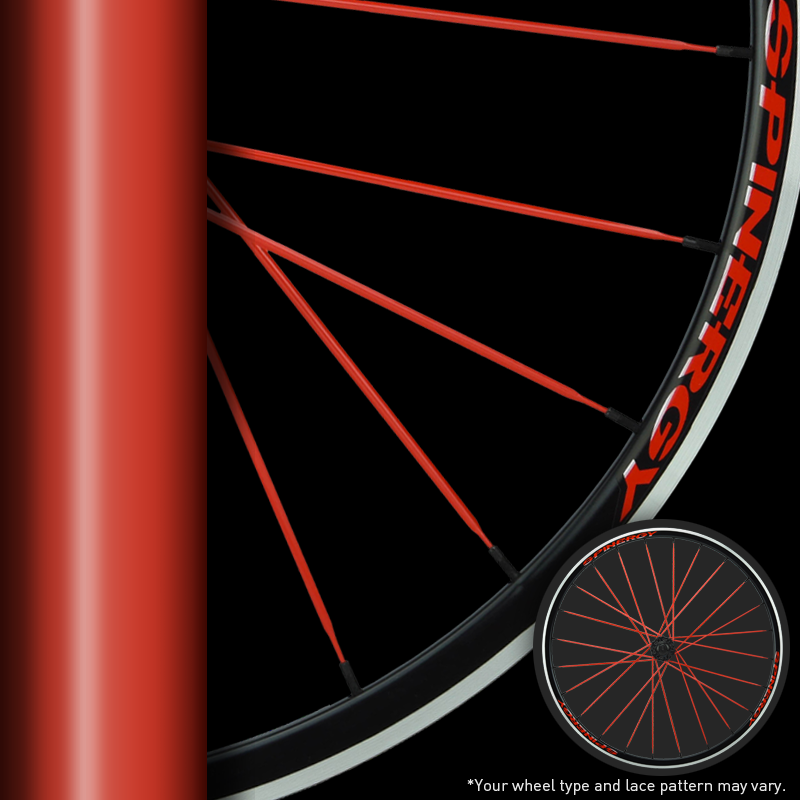 Developed for racers and riders alike looking for an superior advantage over other standard wheel designs. 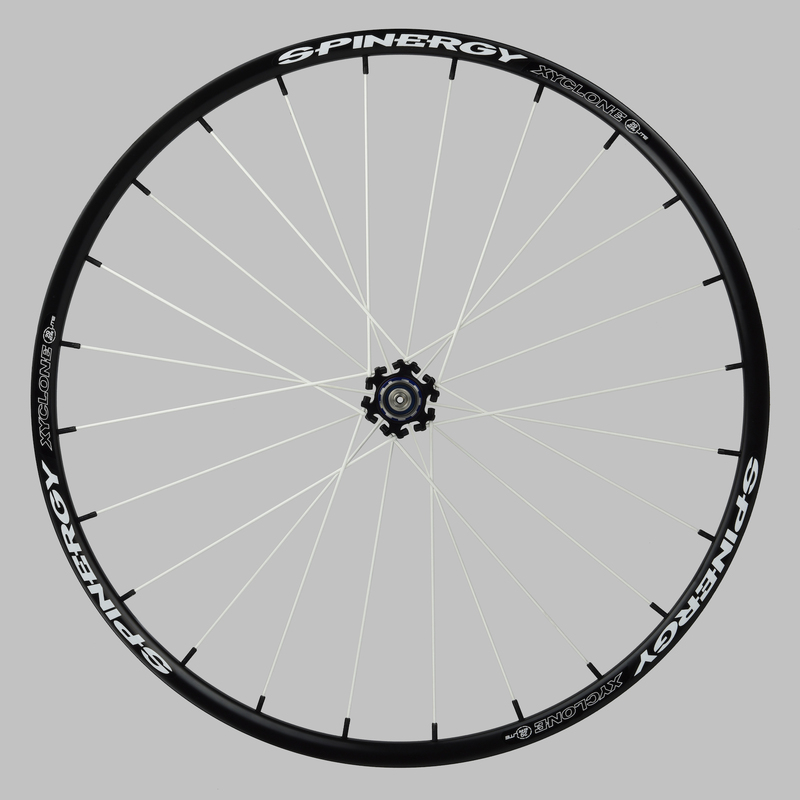 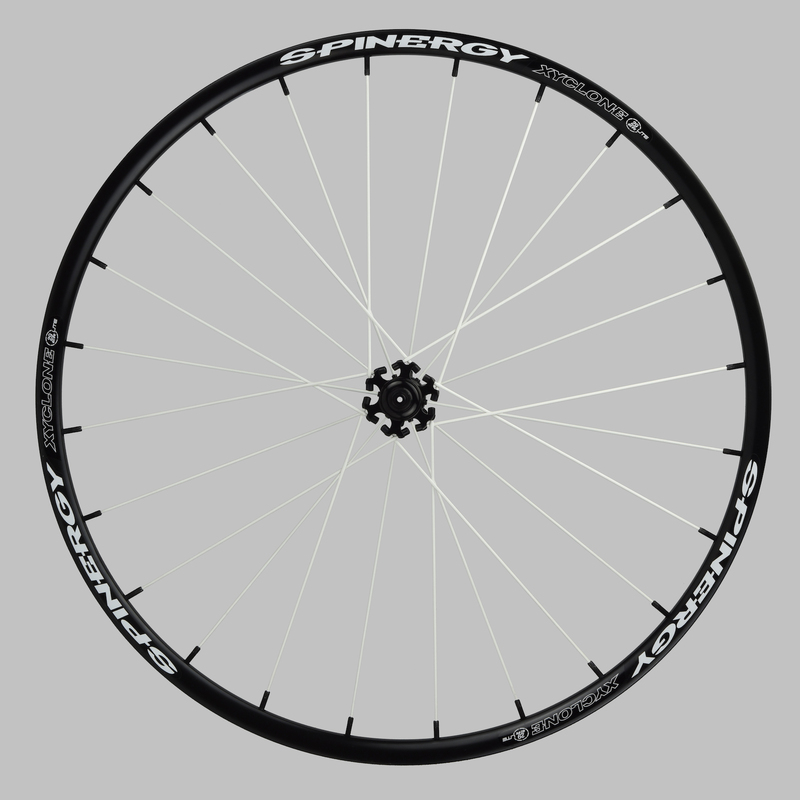 Features Spinergy’s latest ultralight 24mm disc specific rim, the Xyclone 29er Lite is developed for oversized frame geometry and offers excellent roll.